We also receive your prayer requests. We will have the support of a world wide prayer chain, and you know there is power in prayer. 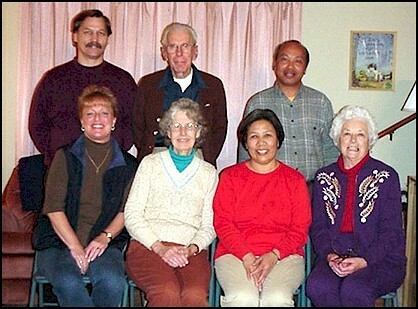 The Mizo Christian Global Network (MCGN) was founded to connect like-minded Mizo and non-Mizo people to promote developing the people and land in Mizoram and its surrounding region that they become contributors to, rather than recipients from, societies. The focus is holistic development in spiritual realms and temporal matters. MCGN envisions that the development will yield significant resources for mission work and for helping the poor and needy, in accordance with the Christian faith and practice. Strengthening and empowering spiritually the people by teaching and imparting the Word of God for life applications through various means is one way. Visiting the region to learn the true conditions is another way so that the Holy Spirit may reveal to visitor(s) how they may get involved, always in co-operation with the local people. God can use various ways and means to accomplish His purpose. 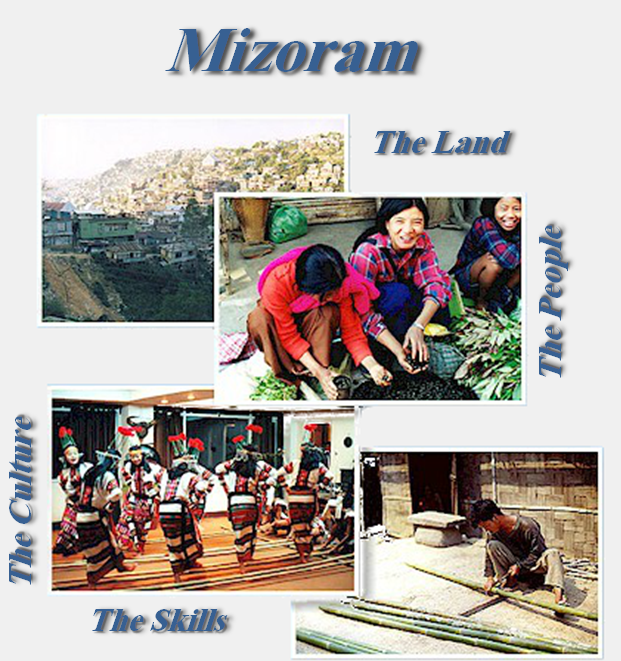 MCGN exists to initiate, facilitate and co-ordinate activities for developing Mizoram and the surrounding region, as committed people receive the calling. You can see reports of such exciting activities in this website. We know God indeed continues to use MCGN to do great things that we did not initiate nor ever thought of. We learn to count the joy and blessing of serving others, and so increasing our faith in Him. We are thrilled to be a part of God’s plan for bringing together like-minded people in unity to work together for His purpose in Mizoram and the surrounding region. Join us praising and glorifying God!